The SmartLav is the simple and clear sounding minature lapel microphone that can connect direct to your smartphone. 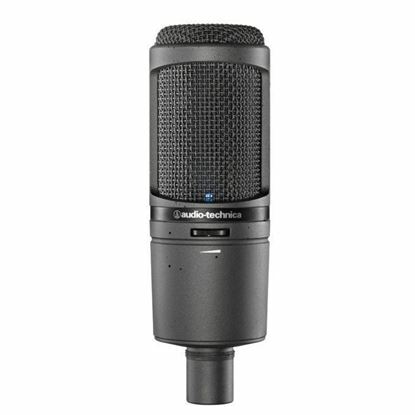 Audio Technica's AT2020USBi cardioid condenser microphone works with both USB and Lightning Cables for iOS Devices and features high-quality A/D Converter with 24-bit/96kHz sampling rate. 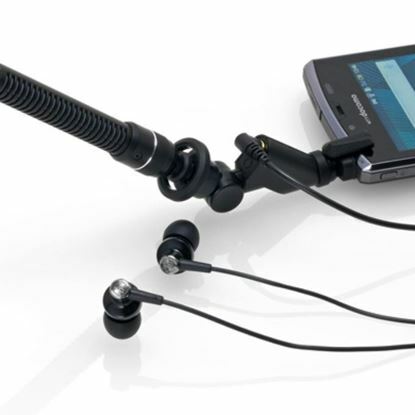 Audio Technica's AT9913iS ultra-directional shotgun microphone is compatible to both Smartphones and iOS devices. 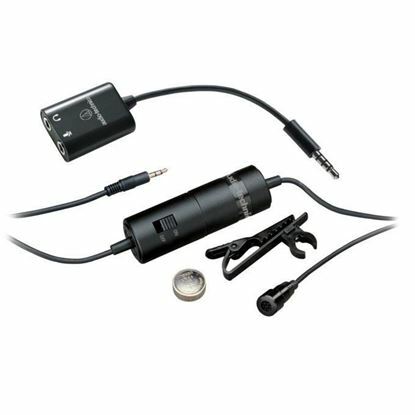 Audio Technica's ATR3350iS lavalier microphone has a low-profile design favored by aerobics/dance/sports instructors and includes a smartphone adapter that provides instant compatibility with newer smartphones. 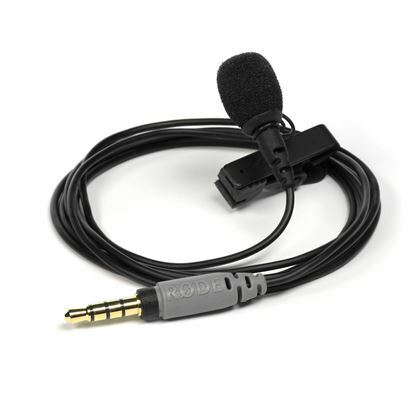 The RØDE i-XY is the ultimate recording microphone for iPhone® and iPad® - this version has the Lightning connector. Turn your iOS device into a field recorder by plugging in a Zoom iQ6—a stereo X/Y microphone with a Lightning connector small enough to slip into your pocket. When you're ready to take your iOS audio to the next level, plug in a Zoom iQ7. With the iQ7, you can create great-sounding recordings on your iPhone, iPad and iPod Touch any time, any place.